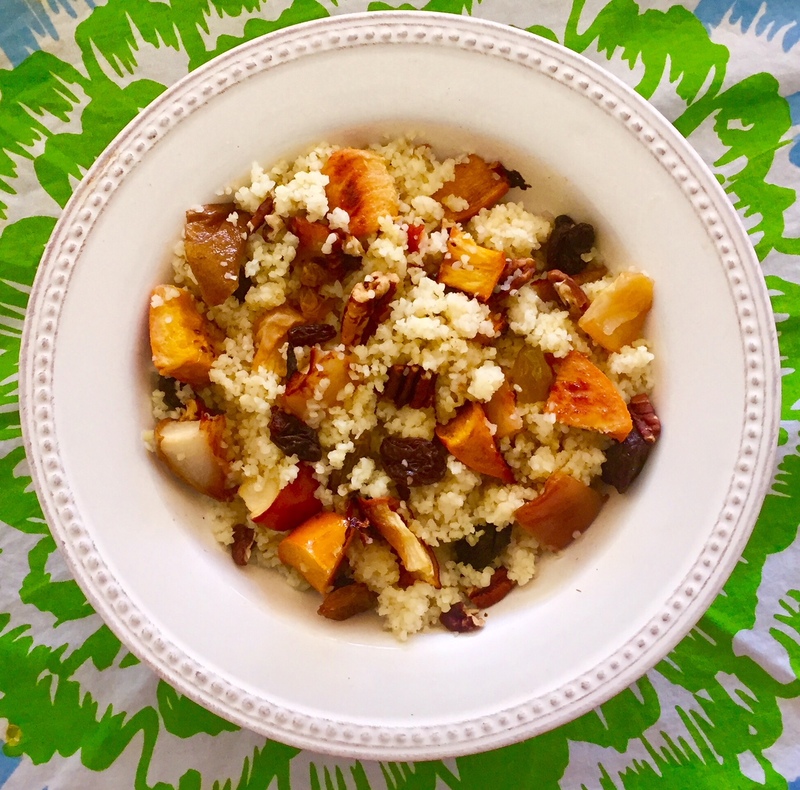 I’d previously created this Tu B’Shevat recipe and post for the Borough Market website. Tu B’shevat, the Jewish “New Year for Trees” (Rosh HaShana L’Ilanot), begins Tuesday evening. It has become the Jewish “Earth Day” and it is increasingly common for people to host a Tu B’shevat seder. I relish this holiday because it is the ultimate farm-to-table holiday and an opportunity to plant trees, enjoy local produce, and get involved with environmental groups.